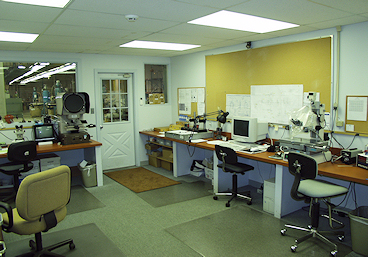 We believe that Quality is determined by equipment and capabilities, and Delivery is paramount to success. We will meet our customers' requirements without exception. We will provide our customers with the highest quality product so they can achieve and integrate product excellence for a definitive competitive edge in maintaining their world leader positioning. We will continue to enhance our knowledge base for our products and services in order to generate state of the art solutions for the future requirements of our customer. 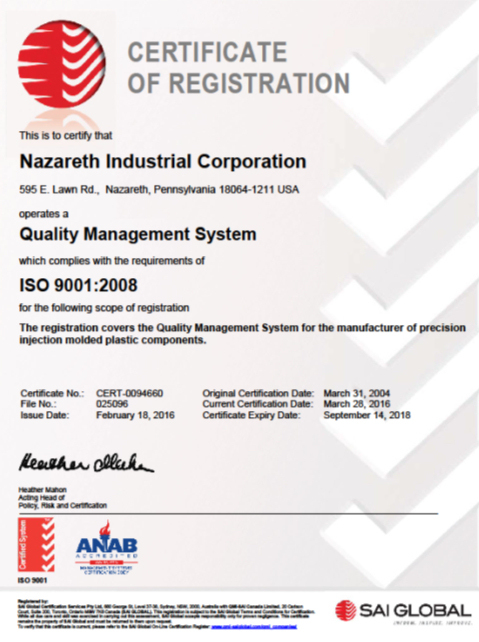 We will maintain a year-over-year ISO certified Quality Achievement Rating of 99.4%. Visual inspections, Control of non-conforming product, Lot traceability, Internal Audits, Corrective action.